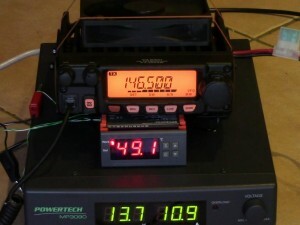 The Fox flasher MkII is designed to run directly from a 1S LiPo battery at 3.8-4.3V. The battery can be charged by a simple voltage limited charger to 4.1V with a small loss in capacity. 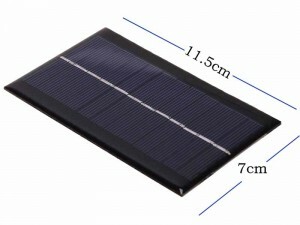 This article describes a simple solar charger for such a battery. 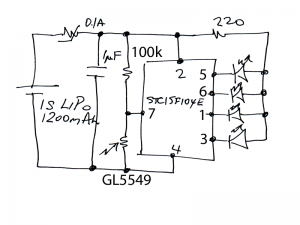 The regulator uses a TL431 precision programmable reference in a simple shunt regulator. This tutorial shows how to explore an inexpensive HMC5883 3 axis magnetometer module with Arduino. The magnetometer module can be purchased on eBay at very low cost (<$3), and is an ideal educational project for the budding Arduino practitioner. It is an ideal low cost project for a first exploration of explore I2C, and the basis for a digital compass. This particular module breaks out DRDY which is useful for interrupt driven applications. bottom is a Logic Shrimp for logic tracing. This tutorial shows how to explore an inexpensive stepper motor and driver board using an Arduino and included stepper library. 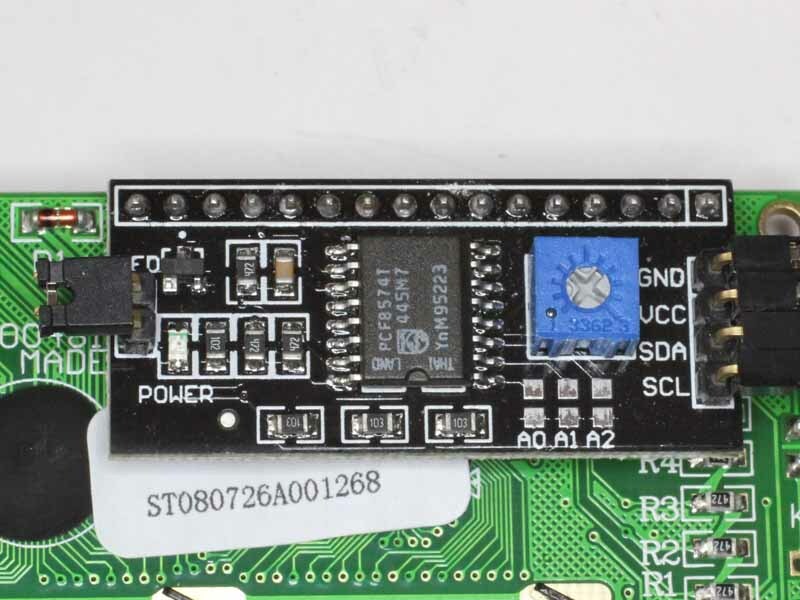 The stepper motor and driver board can be purchased on eBay at very low cost, and is an ideal educational project for the budding Arduino practitioner. bottom right is a driver module based on UNL2003. 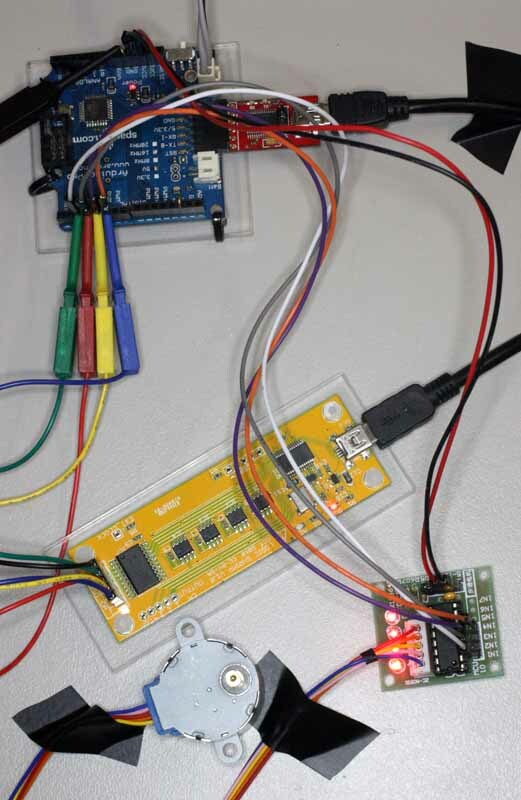 This project was designed ad-hoc as a learning exercise for a friend who ‘needed’ to acquaint himself with Arduino. 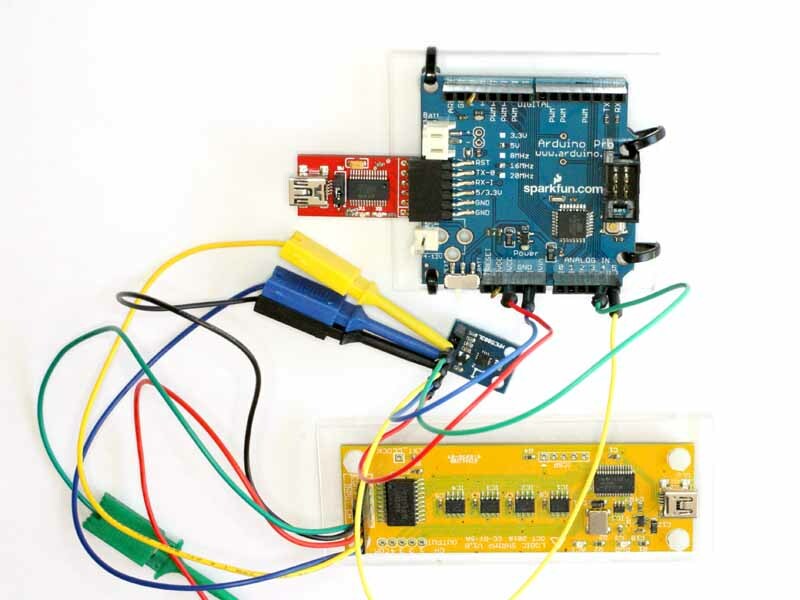 What better than a practical exercise that demonstrates some key advantages and disadvantages of the Arduino environment. 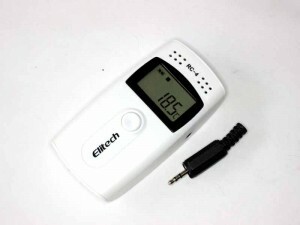 A range of inexpensive serial to Hitachi style LCD interfaces are becoming available. This article describes the settings for one sold by eshoppingcity1 (and others) on eBay (about A$6 for 5 inc post at the time of writing but they are getting cheaper). 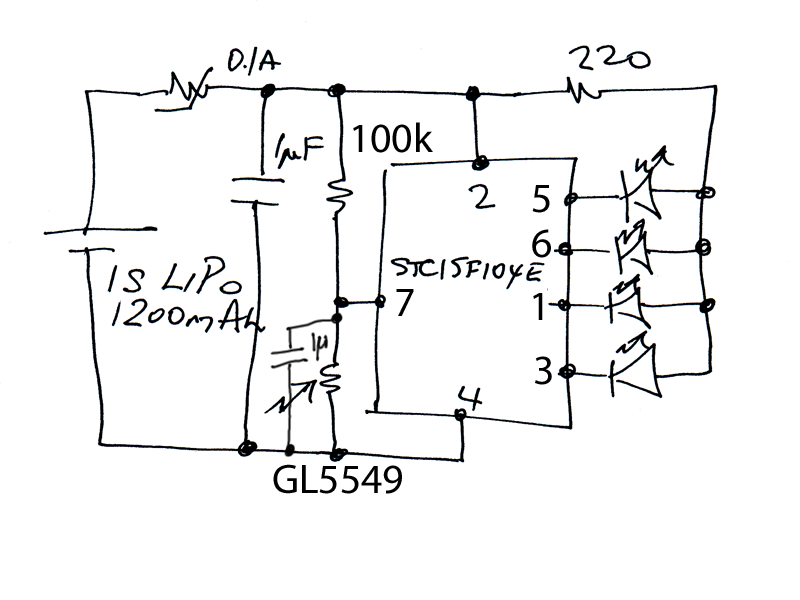 It uses the Philips PCF8574T I2C expander chip which is supported by the user developed Arduino LCD Library V1.2. I have a little RC-4 temperature logger which has been a really handy device for ensuring that our freezers are cold enough, but no colder. The RC4 has an internal sensor and is supplied with an external sensor that plugs into a 2.5mm TS jack on the side. 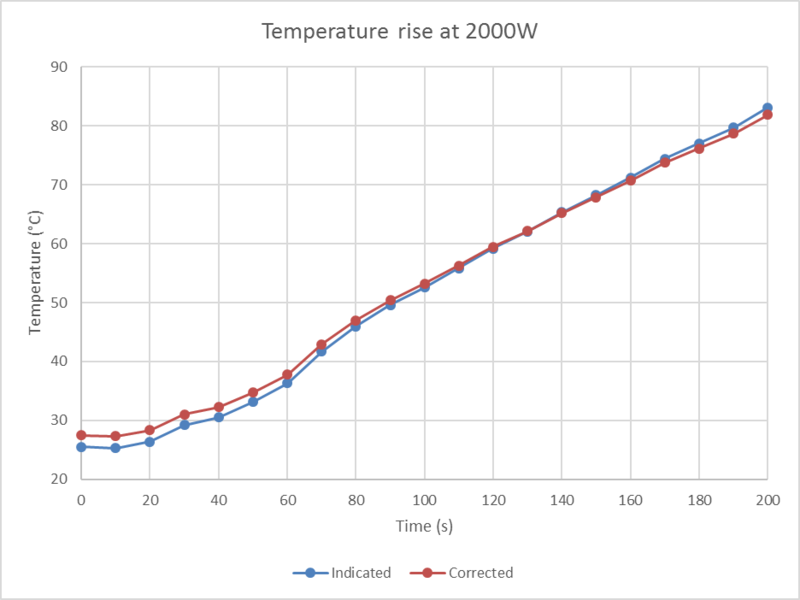 This article explores an alternative sensor that could be embedded in equipment of interest. The sensor is a NTC thermistor. 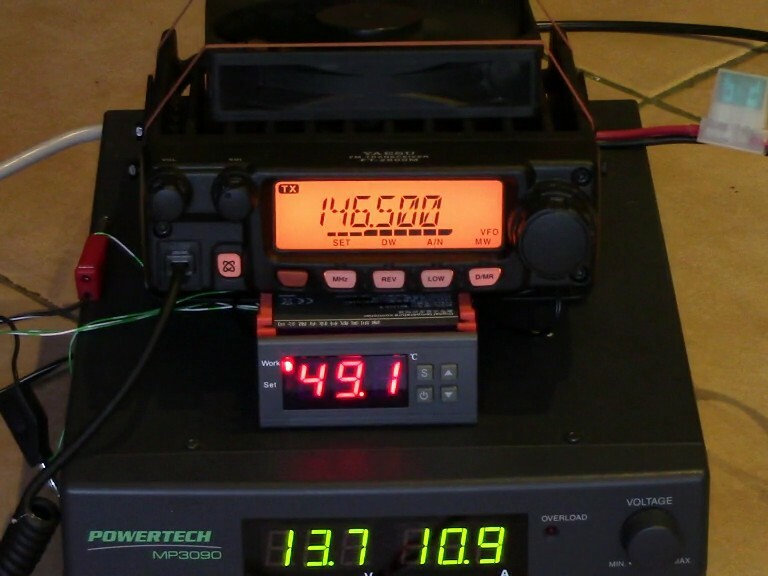 Firstly, I found that none of the 2.5mm TS plugs I had connected to the RC4 properly, but the T-R of a TRS plug worked reliably. 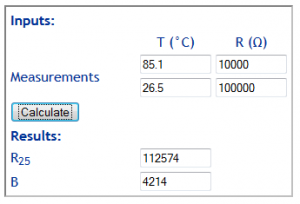 The display was observed with two 0.1% precision resistors and the thermistor characterised. Above, it looks like nominally a 110k/B=4200 thermistor… which is a little unusual. 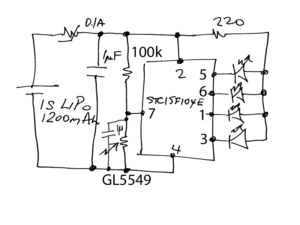 100k thermistors with B=3950 and 4200 are fairly easy to obtain though. 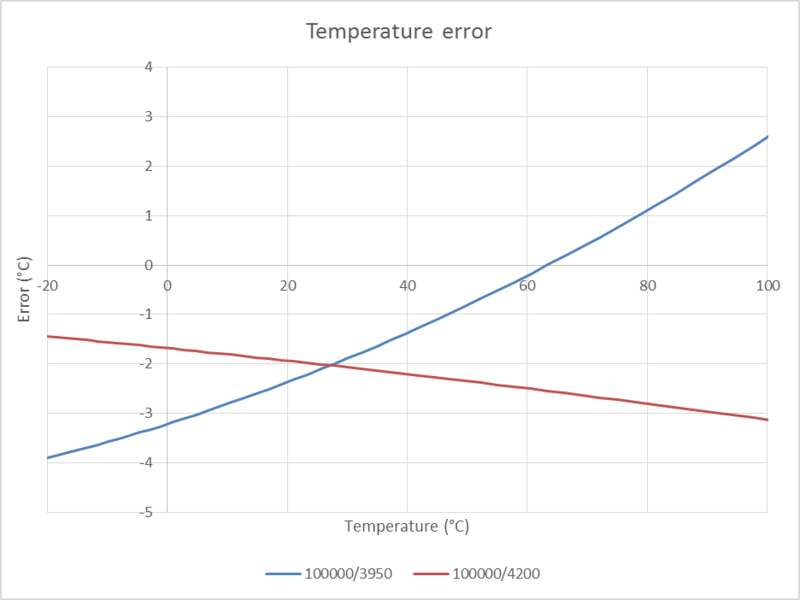 Above is a chart of the error in using the two commonly available thermistors. 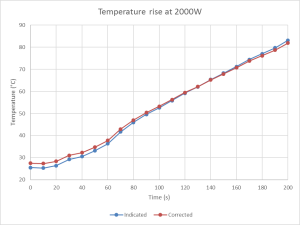 At low temperatures the 100k/4200 isn’t too bad, around 60° the 100k/3950 is better. 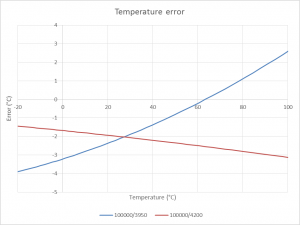 It is a simple matter in Excel to correct readings made with a different thermistor. Here is a VBA function to perform the conversion. You could squeeze all this into a cell formula if you wished to avoid using a VBA function. Above is an example measurement run made with a 100k/3950 sensor (Indicated) and the corrected data in brown. I have evaluated three different series of STC 8051 architecture MCUs, the STC89S52RC, STC15F104E, STC15F204EA. 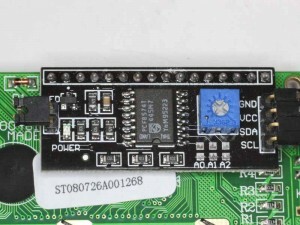 Fox flasher MkII described a LED driver for an animal deterrent using a Chinese 8051 architecture microcontroller, the STC15F104E.